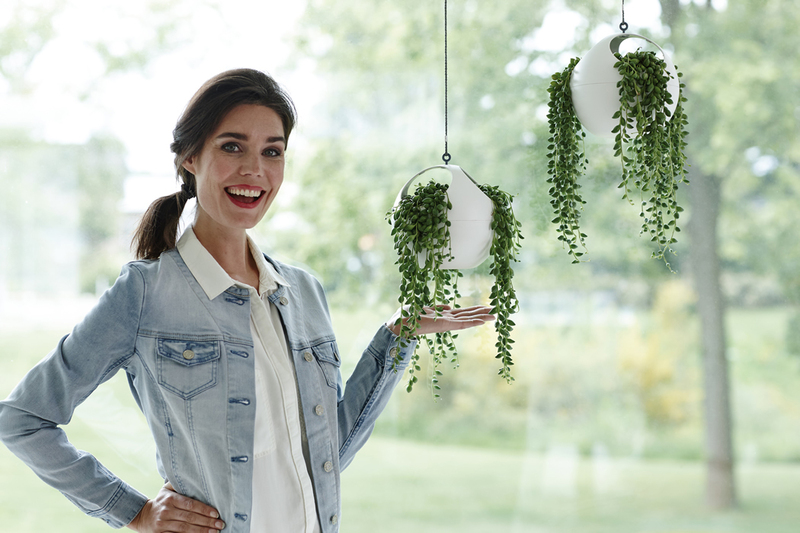 These attractive planters, made in the Netherlands, include an adjustable height cord and can hold up to 4.4lbs of plant material. 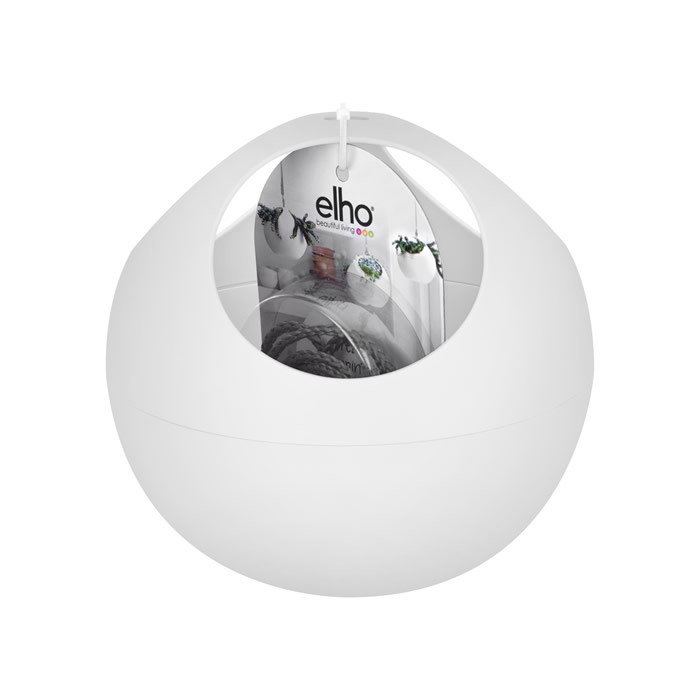 Featuring an amazing, innovative design available in five colors to match any décor, packaged as a set of two. 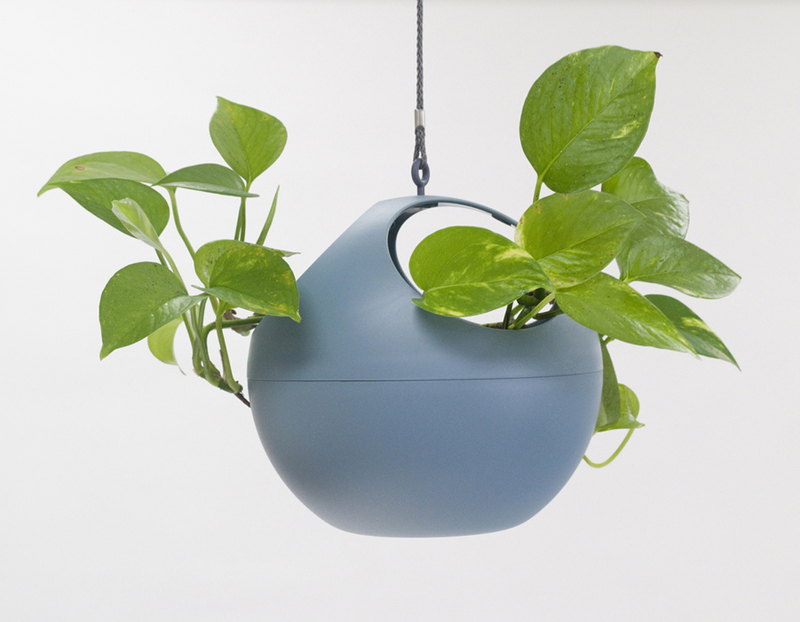 These attractive planters, made in the Netherlands, include an adjustable height cord and can hold up to 4.4lbs of plant material. 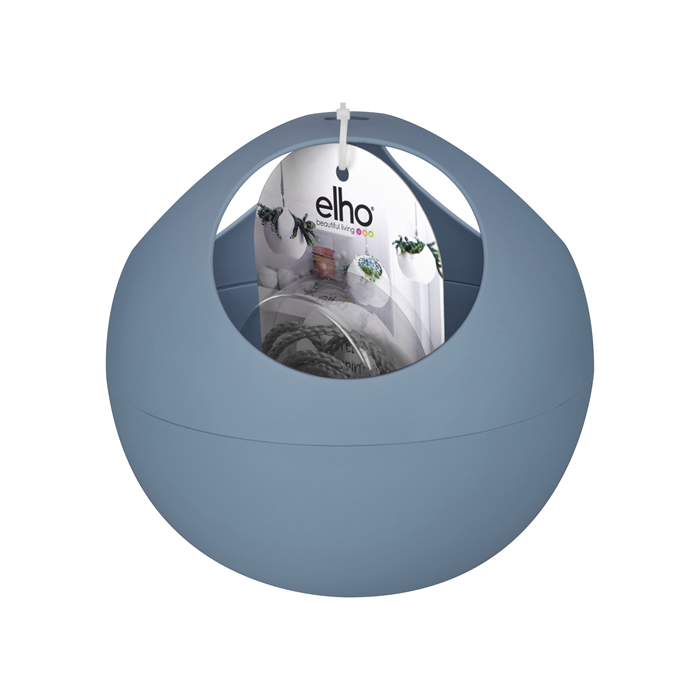 Featuring an amazing, innovative design available in five colors to match any décor, packaged as a set of two. 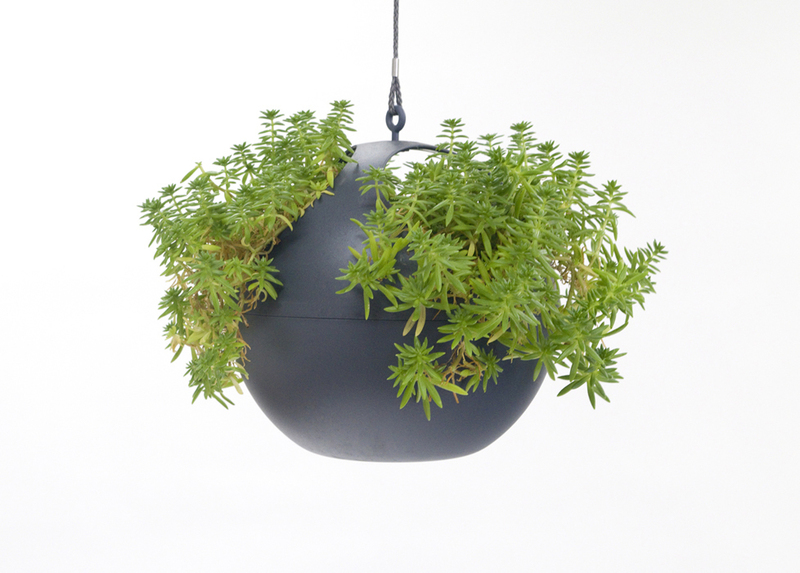 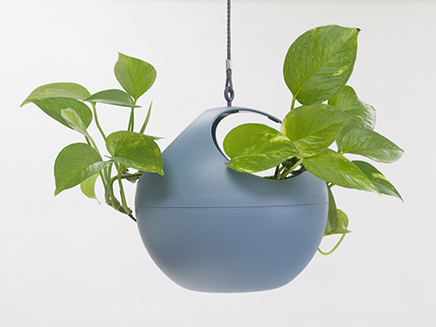 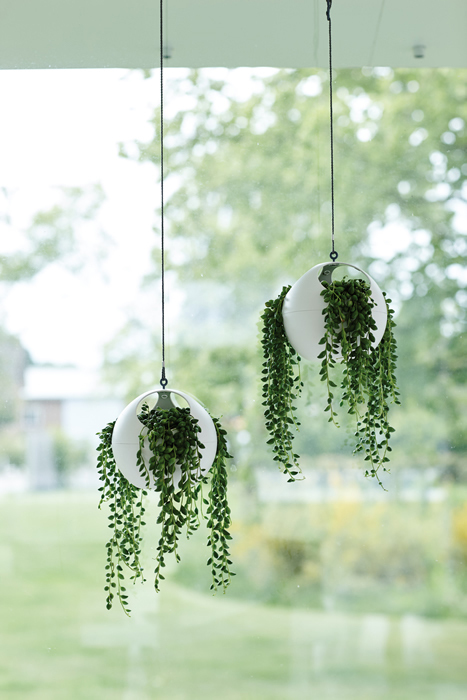 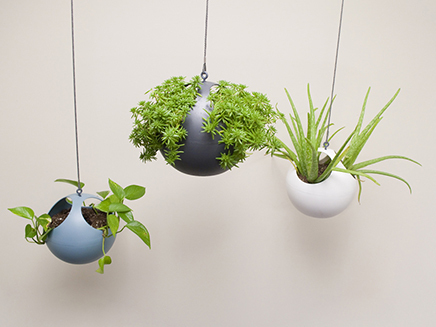 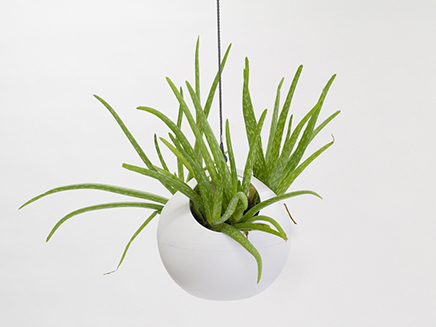 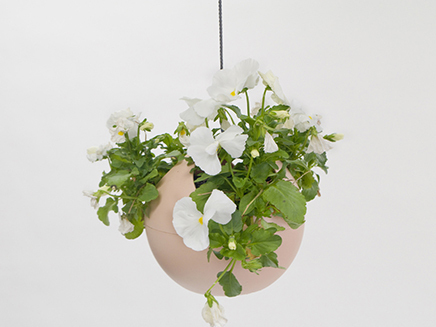 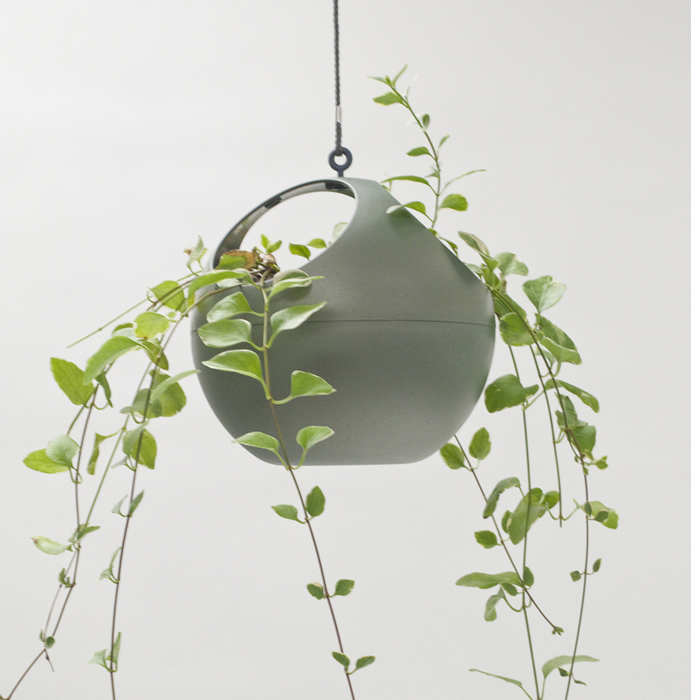 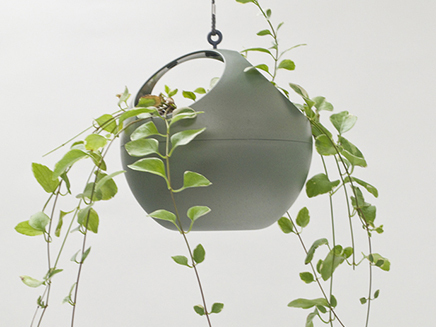 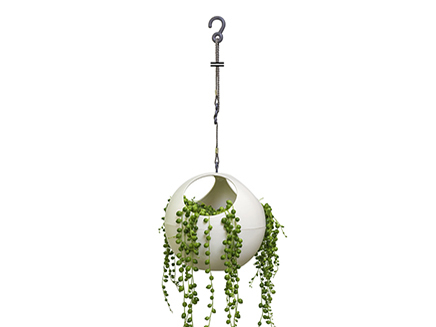 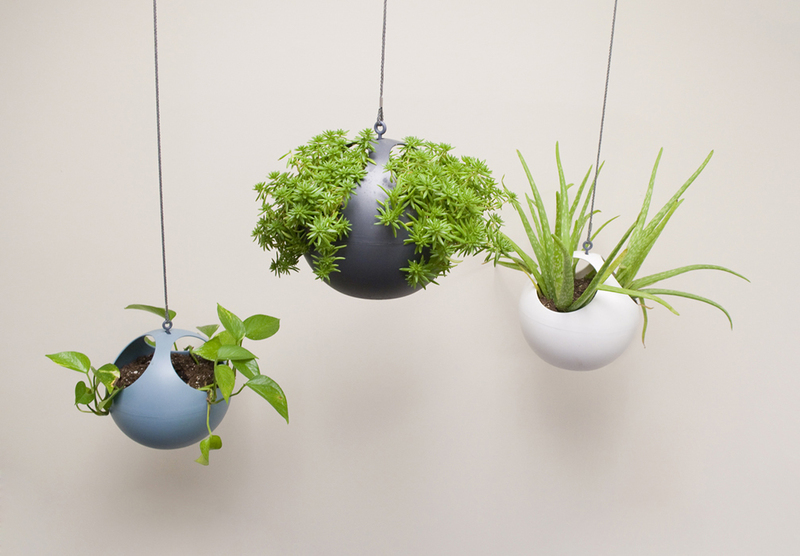 Finally, modern indoor hanging planters that will coordinate with any décor. 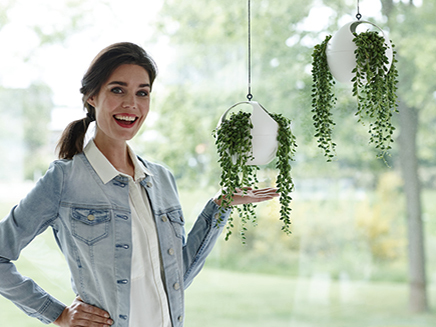 This set of two European adjustable hanging pots give you freedom to arrange your own space and show off your plants in whatever formation you choose. 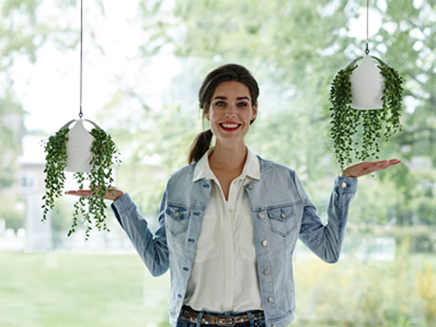 Their innovative design allows you to hang the planters by a single cord and reduces the visual clutter of traditional three-strand hanging baskets. 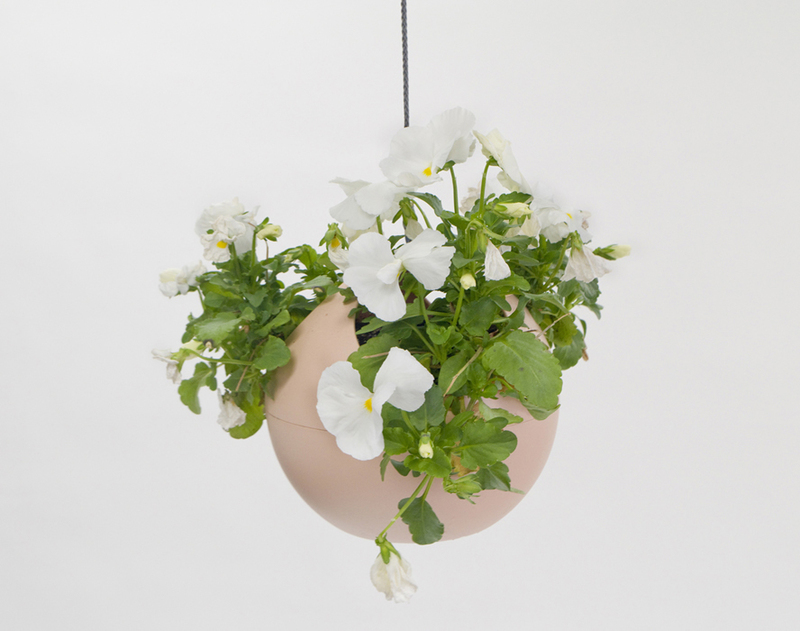 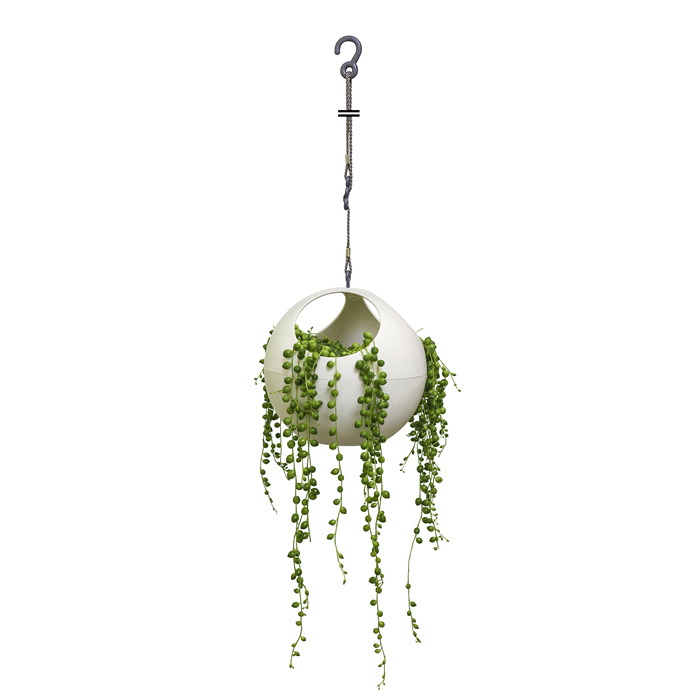 Each planter comes with an easy-release cord with a hook; the cord will adjust from 19 ½” to 39” to create stunning visual effects with multiple pots. They will hold up to 4.4 lbs and have a 1.5 quart capacity. 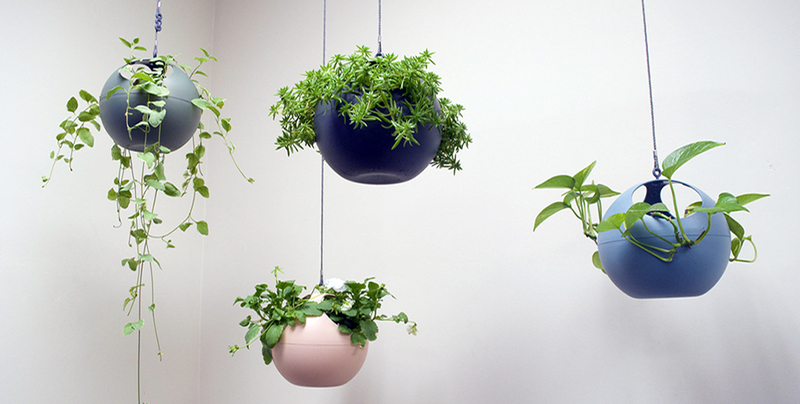 The three open spaces at the top gives a perfect canvas to mix and match plants if desired. 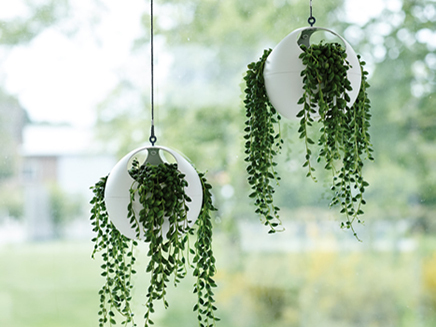 Perfect for cacti, succulents and ivy, they also are fabulous in the kitchen to grow your own fresh herbs.